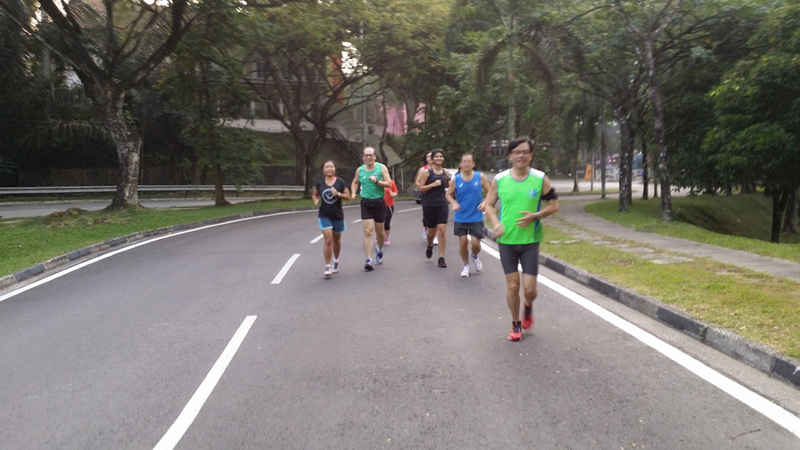 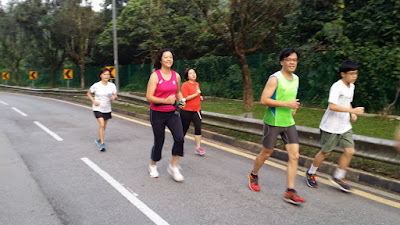 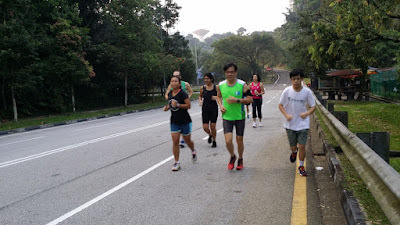 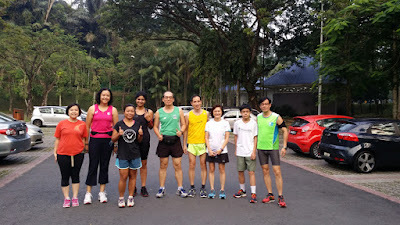 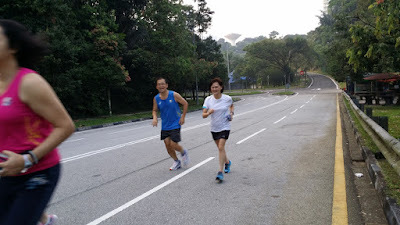 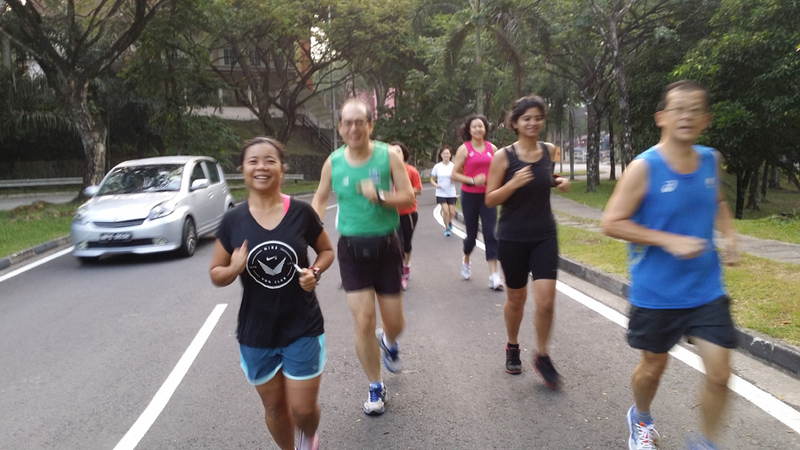 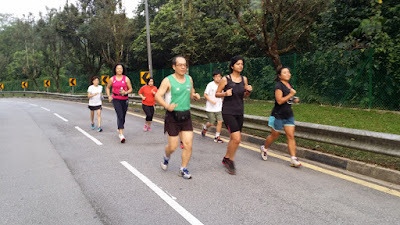 Welcome the new runners at our usual Saturday 7.30am Padang Merbok run, Chin Yin, Grace, Li Leen, Monica, Aastha and Angie. Today, we did about 6.3 km. 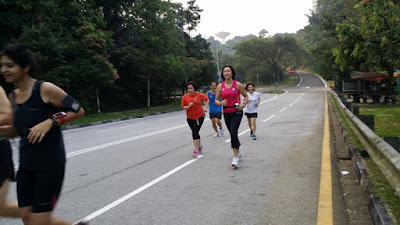 Some of us walked and jogged, so no worries if you have never run before, you won't be left behind! The 6.3 km route today. 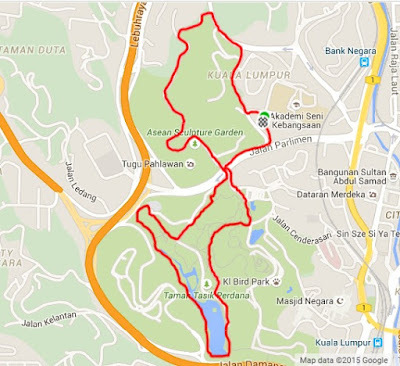 We may vary the route.